Johns Racecraft - "When you want it done right the first time!" "WHEN YOU WANT IT DONE RIGHT THE FIRST TIME!" 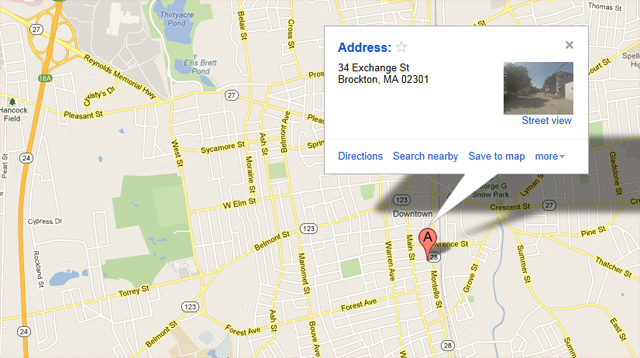 Please click the photo below to be directed to Google Maps for an accurate set of driving directions to our shop.